 batteries Archives - AutoNetTV Media, Inc. The summer heat is hard on car batteries. read more Watch this short video on battery care.